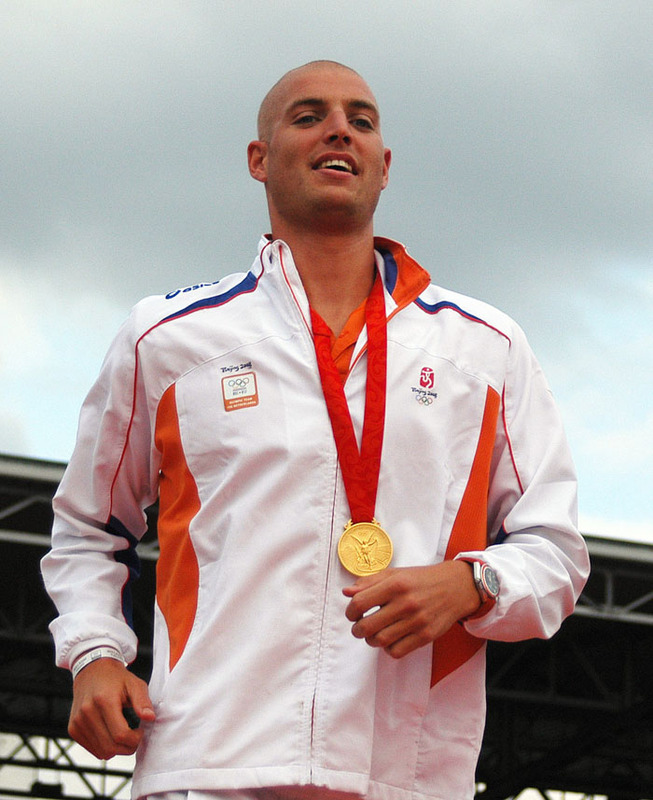 From a young age, Maarten van der Weijden from the Netherlands was known as a promising swimming talent. However, before his career could begin he faced a challenge that could have ended it all. 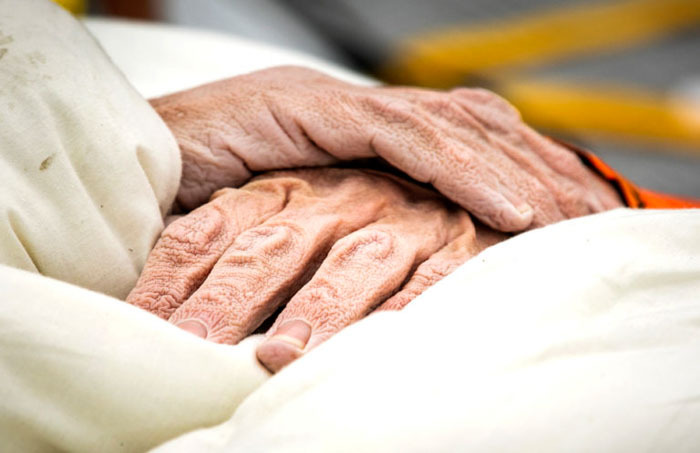 At only 19 years old Maarten was diagnosed with cancer. The doctor’s prognoses wasn’t promising and they said there was a very small chance the young man would survive the leukemia. But Maarten proved them wrong. 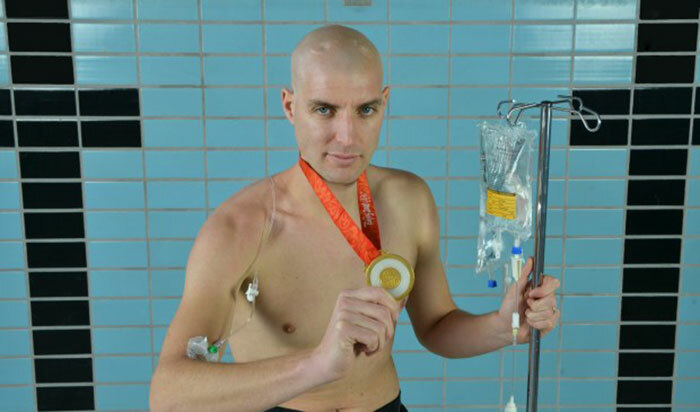 Not only did the resilient swimmer beat cancer, he made a rapid comeback, swimming only 2 years after the diagnosis. 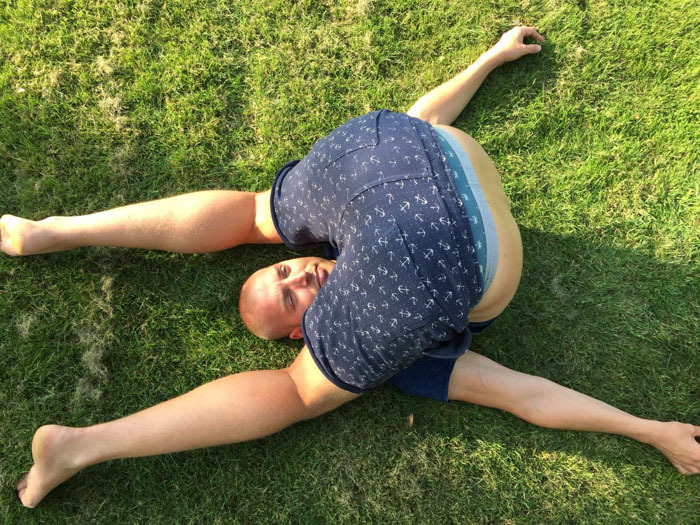 To everyone’s surprise, the cancer-survivor managed to take his career even further by becoming a gold medalist at the Olympic Games in 2008 Beijing. 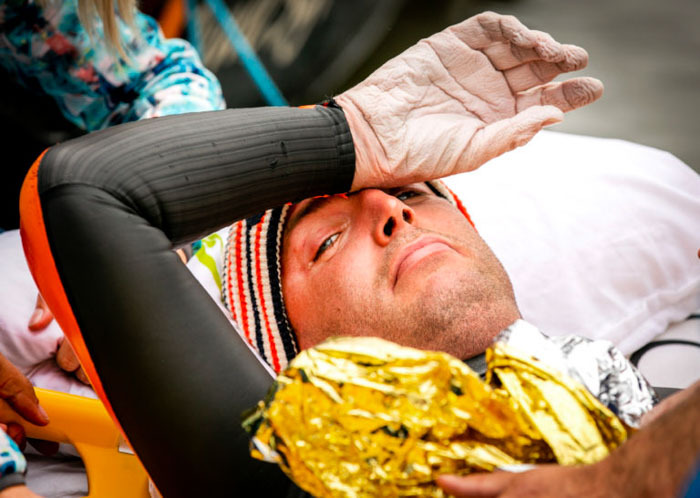 Most athletes are known for pushing themselves to the limits and Maarten is no exception. 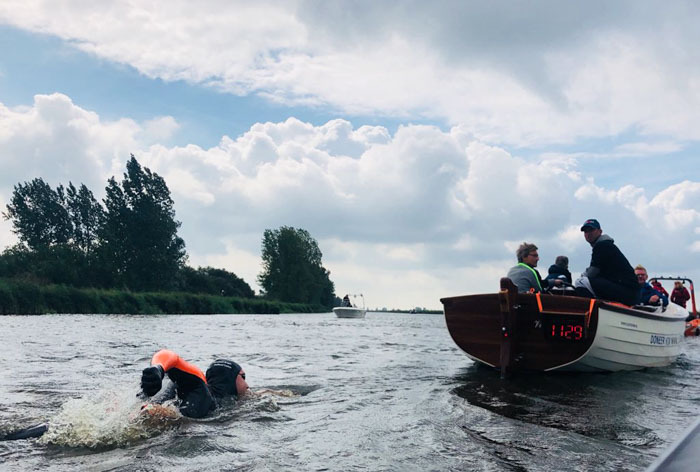 Recently the swimmer attempted to swim the entire 200 kilometers (120 mi) long track of the Elfstedentocht in the Netherlands. 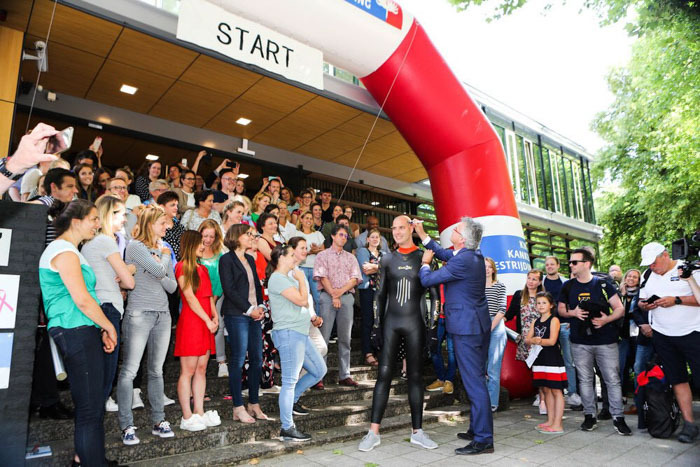 The sole reason behind the event was to raise funds for cancer research, a cause close to Maarten’s heart. 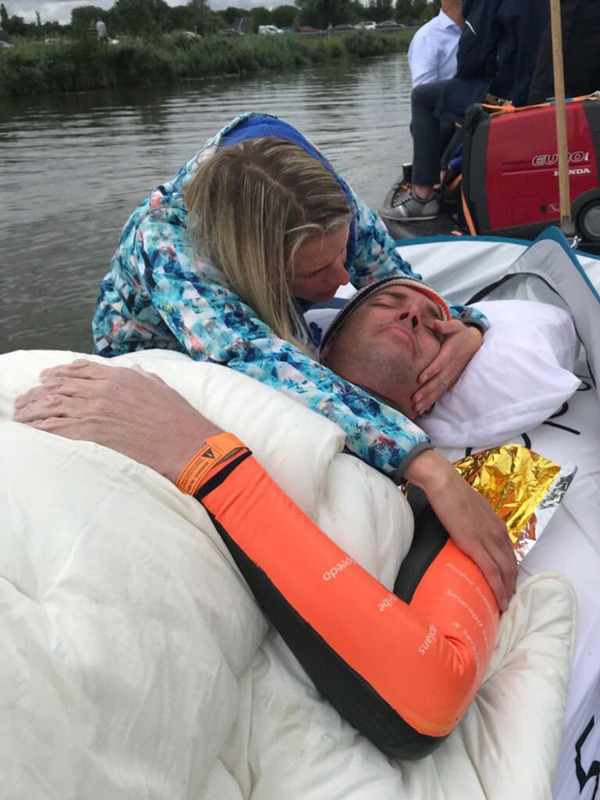 The swim was scheduled to take 3 days, including very short naps to rest. 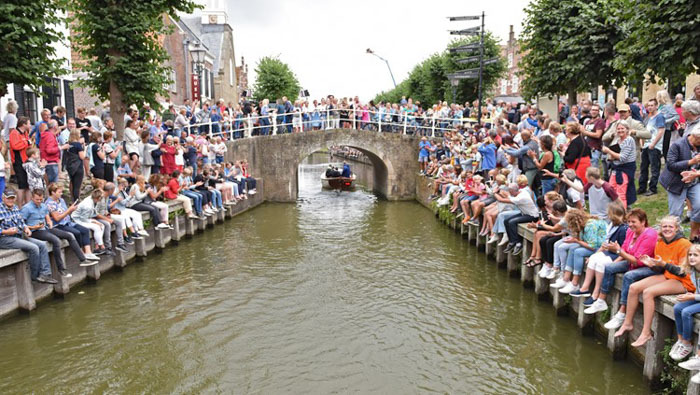 However, as Maarten swam further he fell ill and the water was deemed too polluted for him to continue. 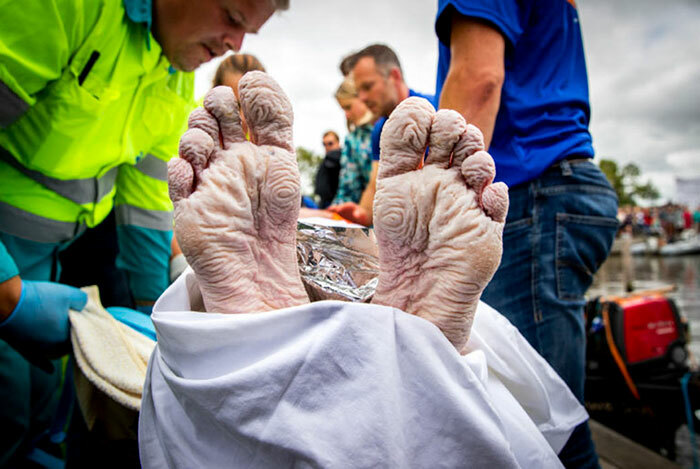 He had managed to swim a distance of 163 kilometers in 55 hours. And despite not being able to reach his 200-kilometer goal, the fundraising campaign was a huge success. The swimmer raised a stunning sum of more than $4 million!Scroll below to see how he made it all happen! The fundraising campaign was a huge success. 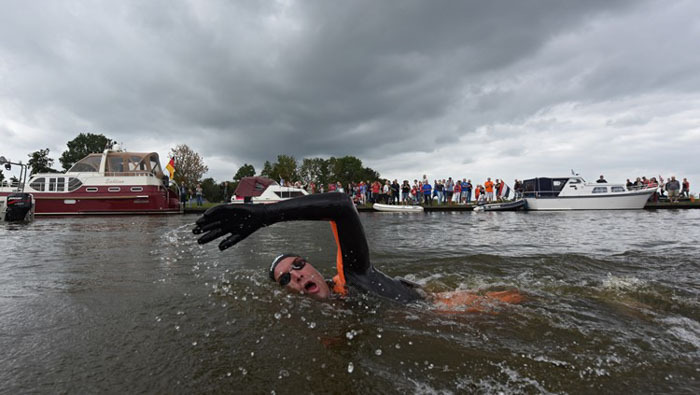 The swimmer raised a stunning sum of more than $4 million!